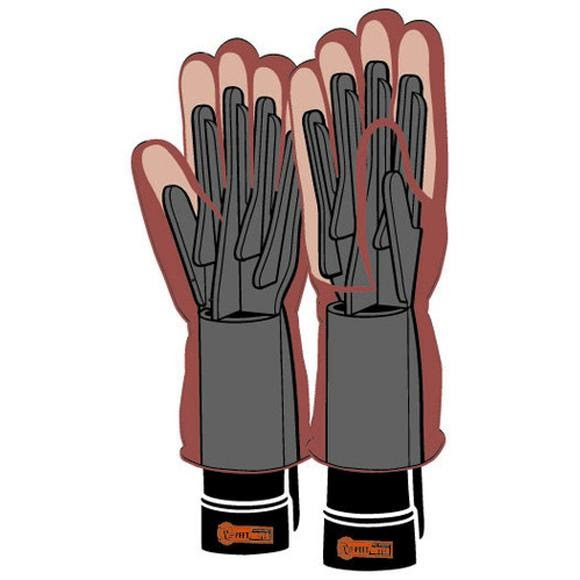 PEET Glove Dryports, attaches to Original, Propane, Multi, Wader and Advantage Dryers. Removes perspiration, wetness and odor. Ideal for all materials and all adult gloves.